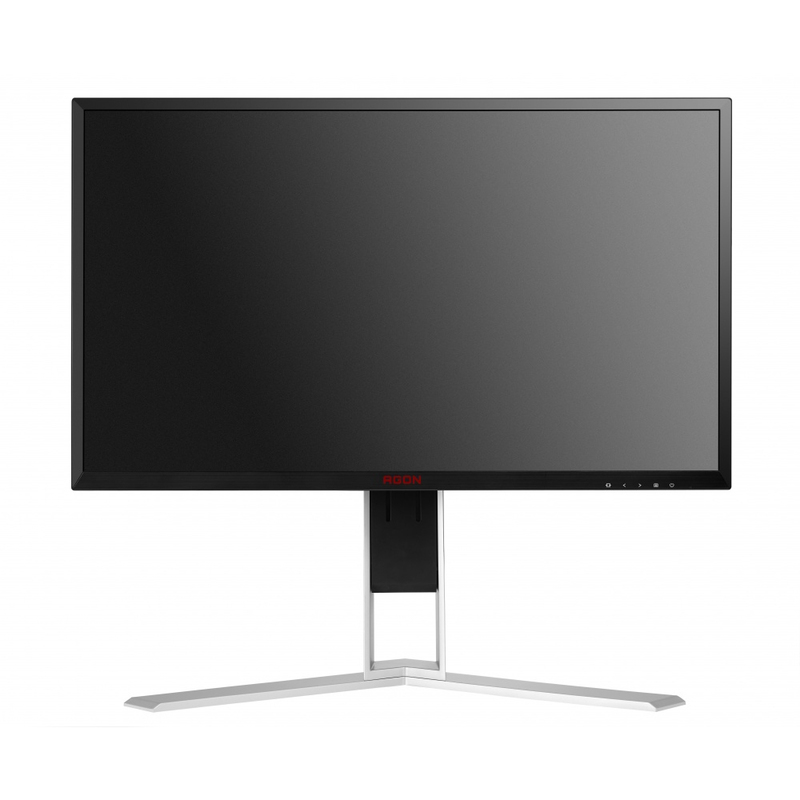 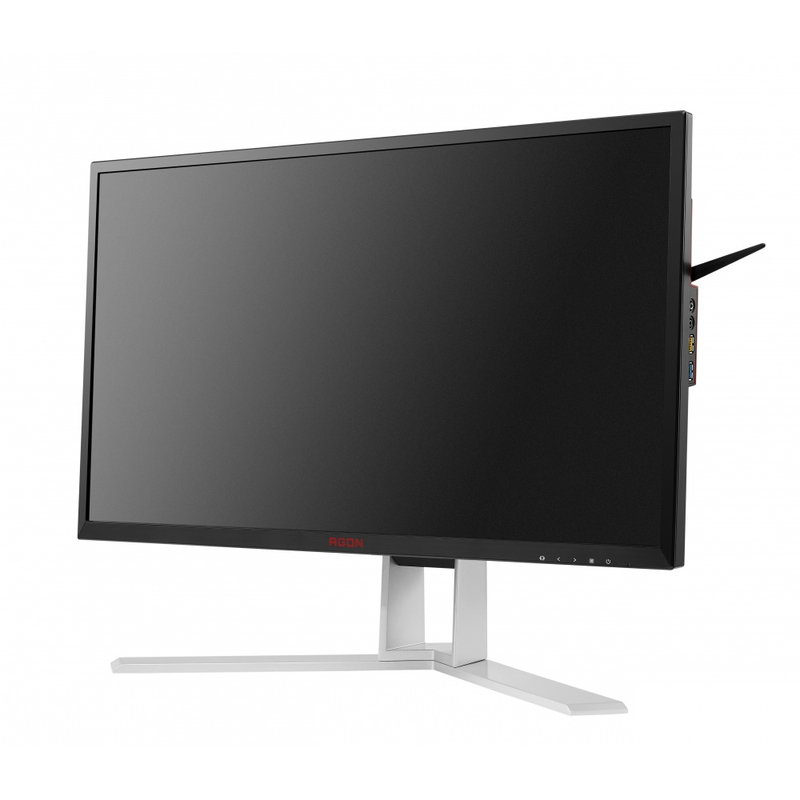 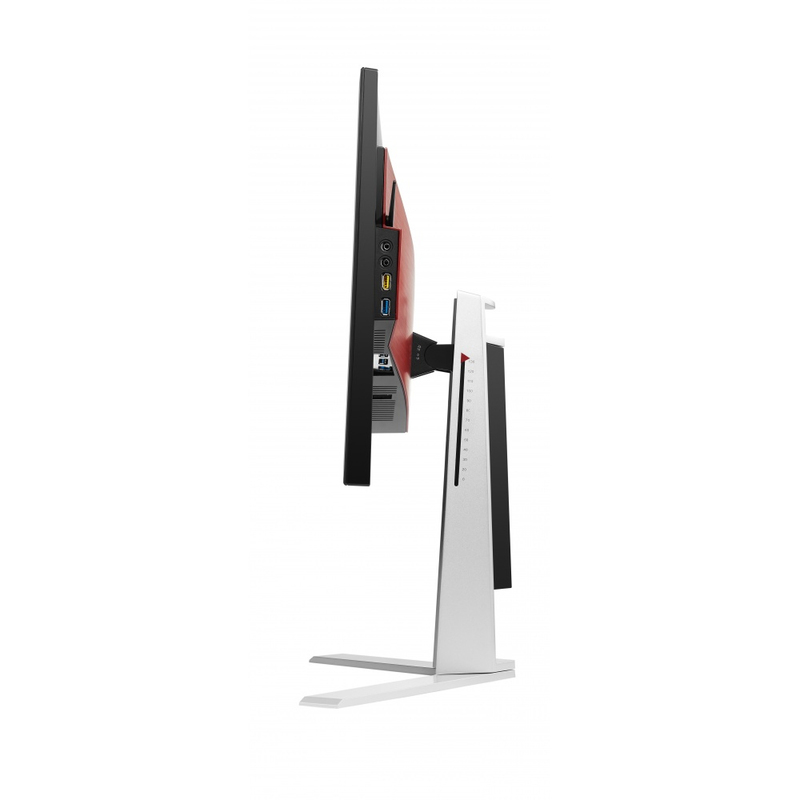 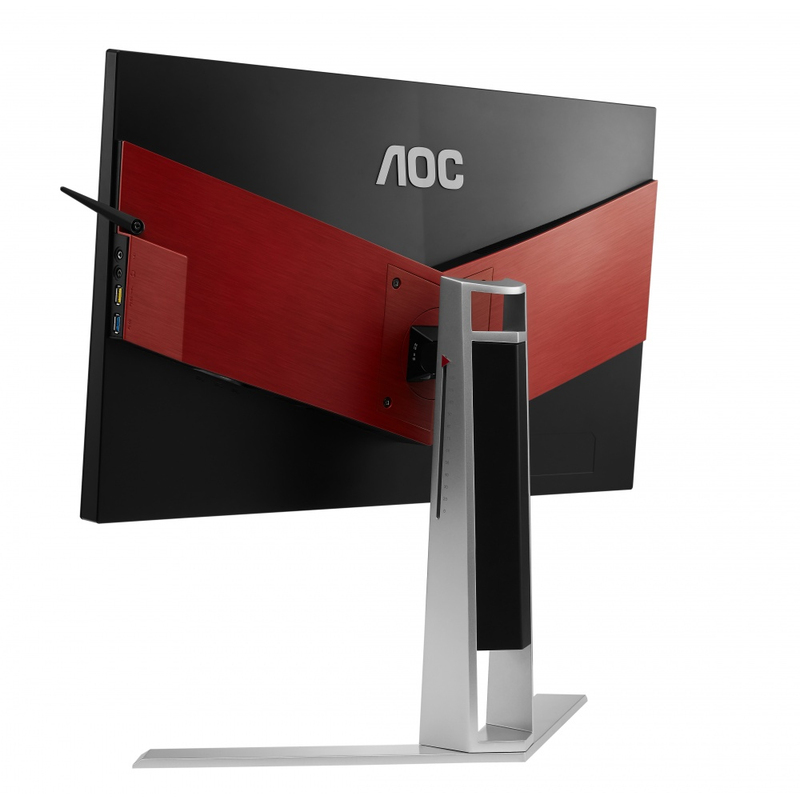 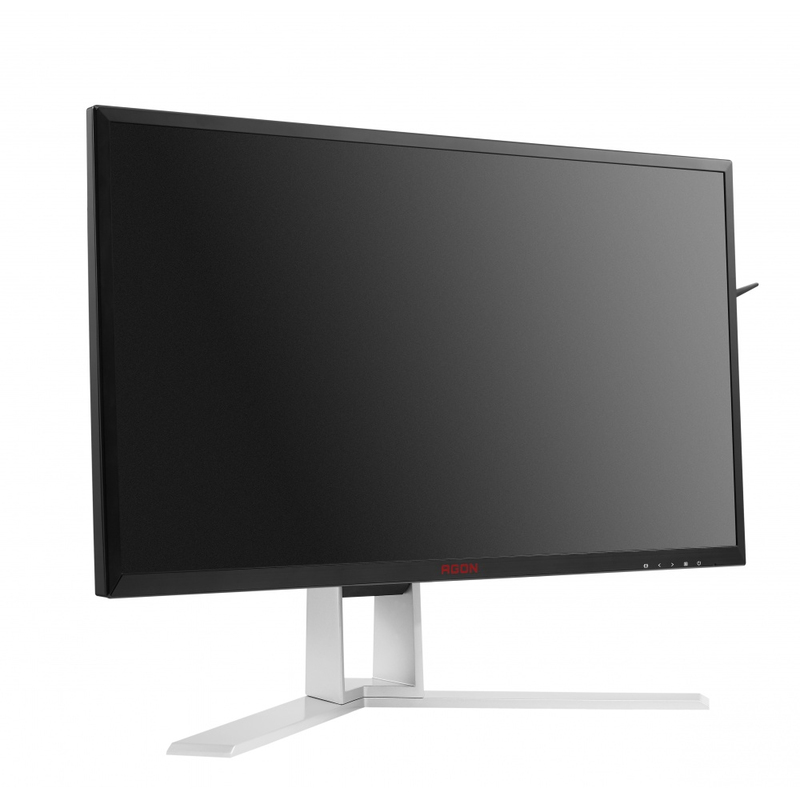 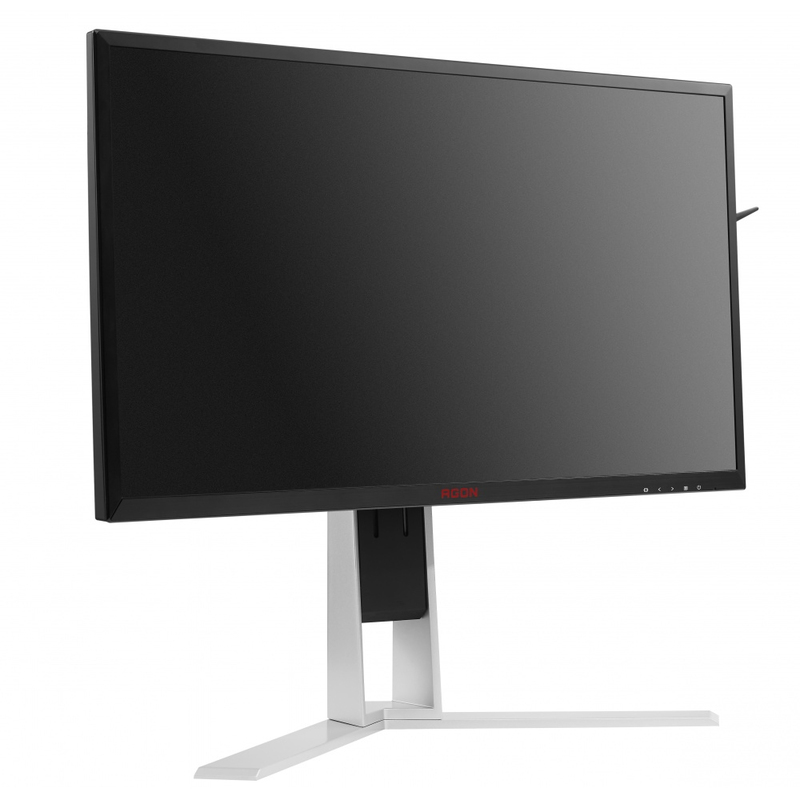 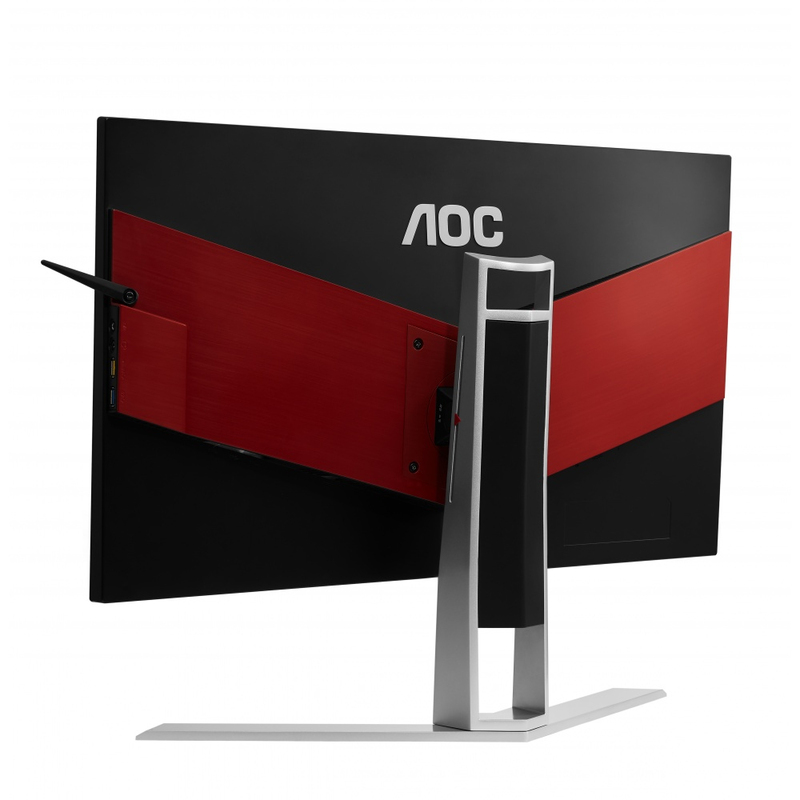 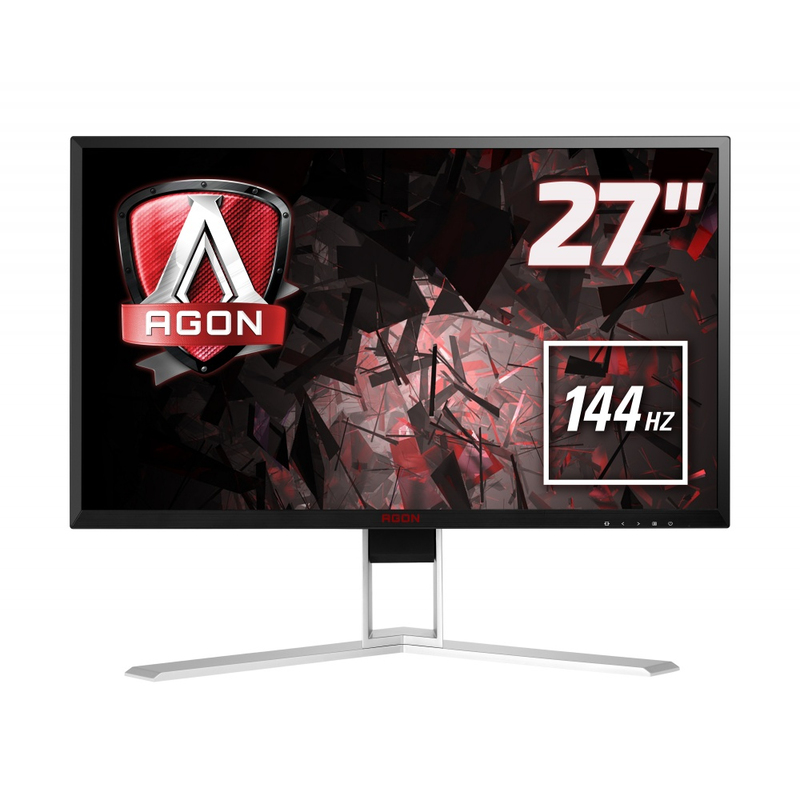 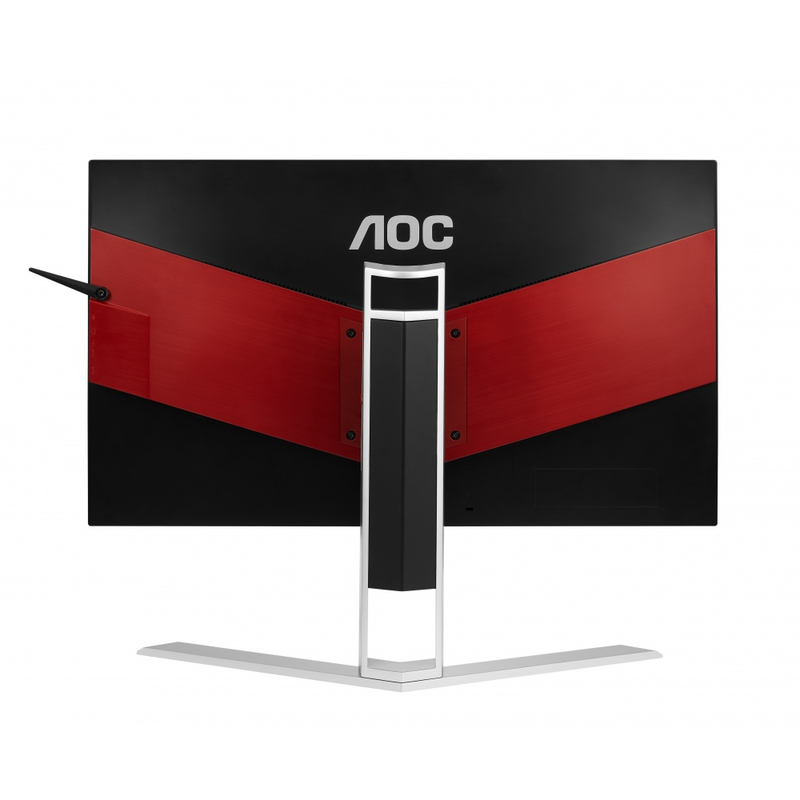 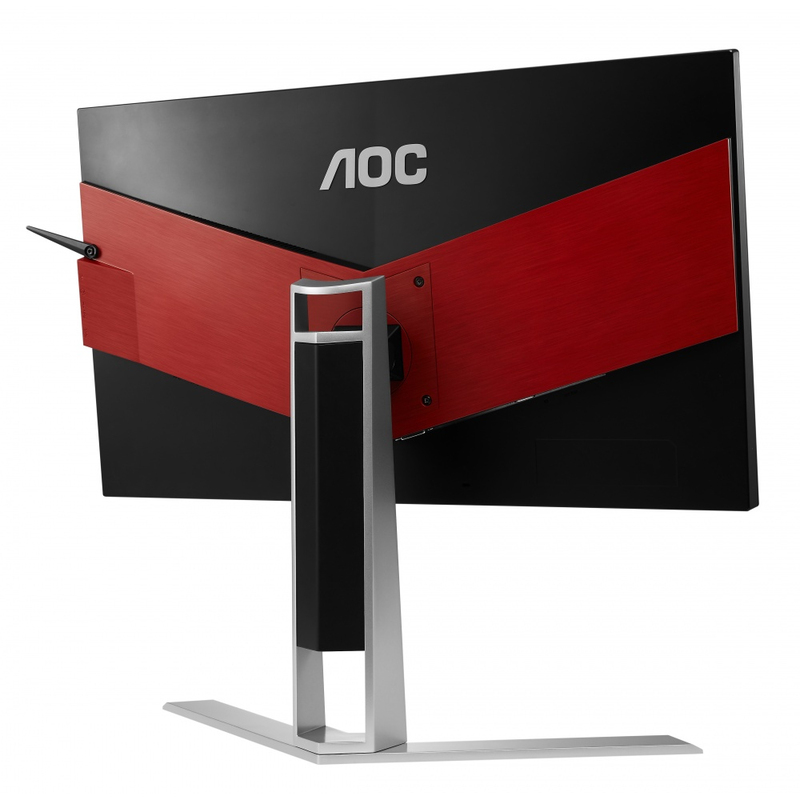 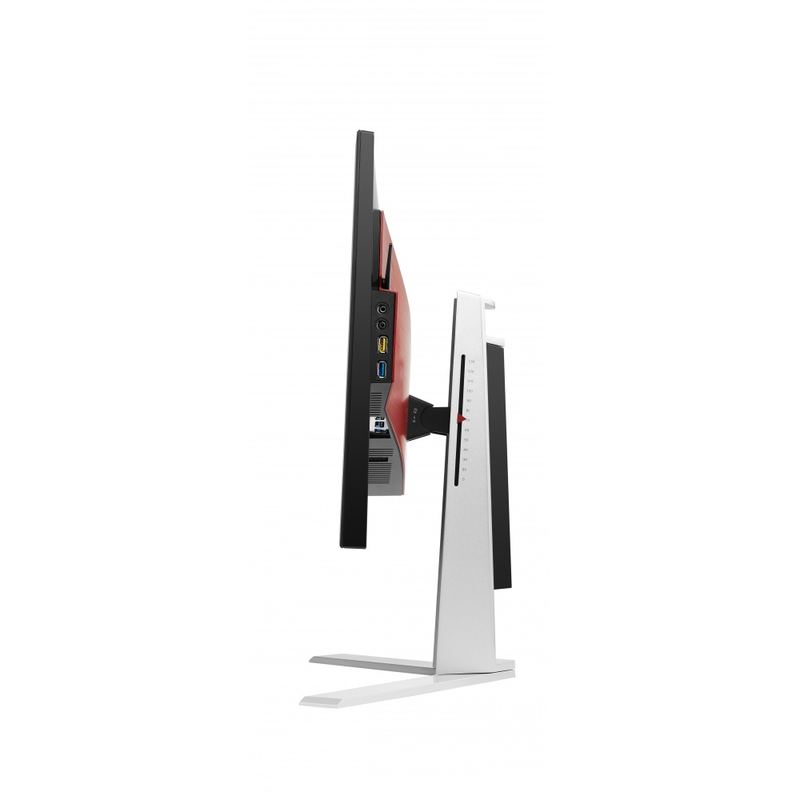 The AOC AGON AG271QX brings gaming to a new level with a high-speed, 27-inch display. 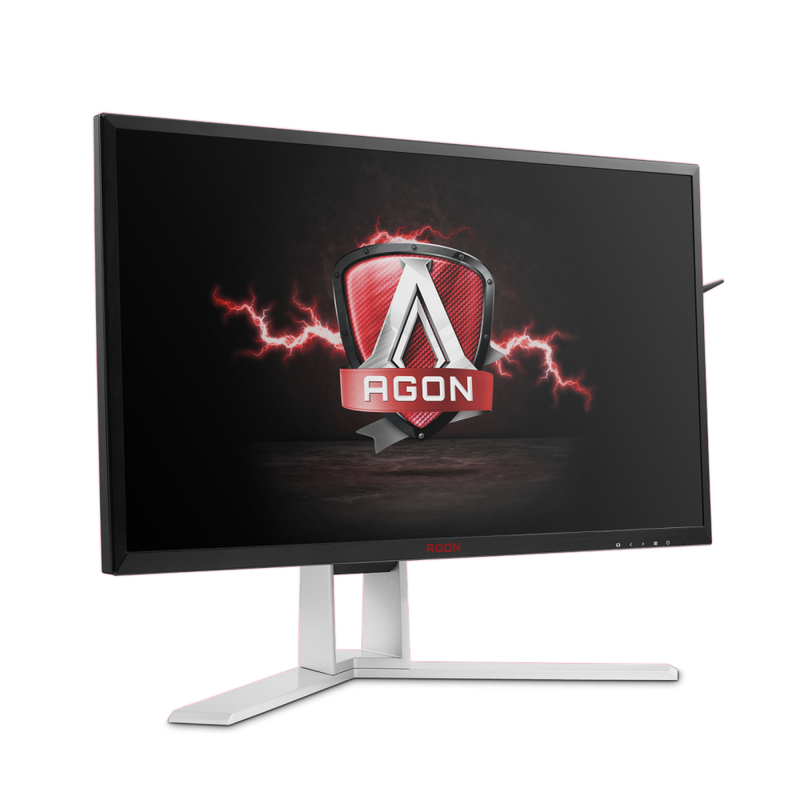 144Hz and 1ms response time give you the edge when gaming at a resolution of 2560x1440. 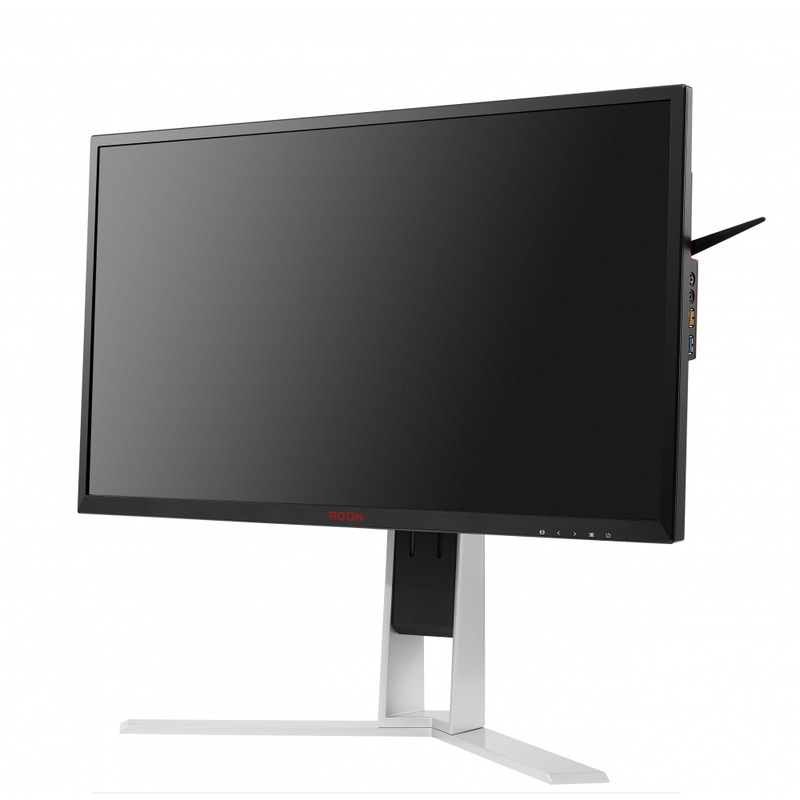 This combination guarantees crystal-clear and ultra-smooth images. 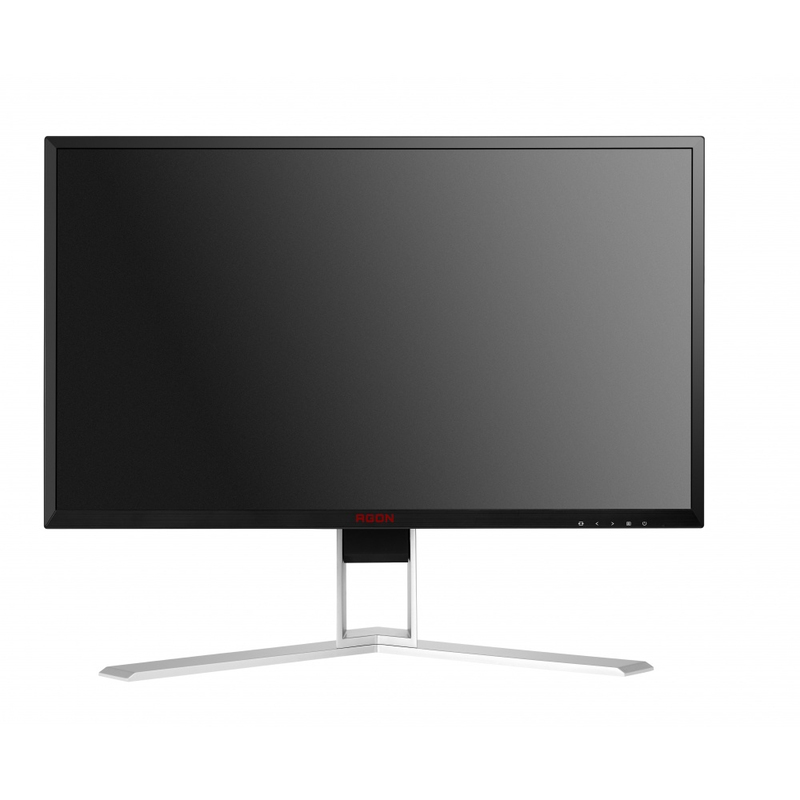 Thanks to Adaptive-Sync Technology (FreeSyncâ„¢ compatible, at a 30-144Hz range), the days of stuttering and tearing are over.